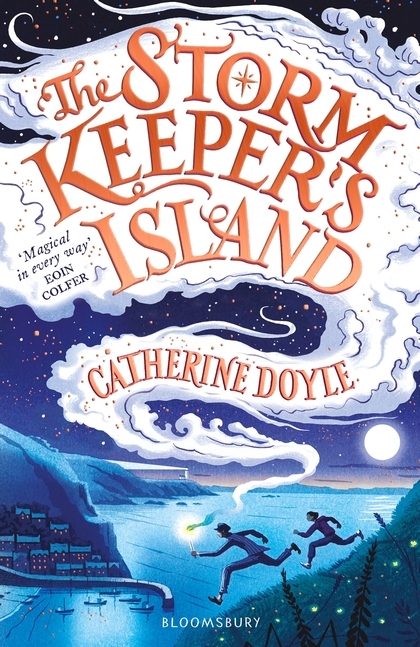 Set on Arranmore Island, off the Ireland coast, The Storm Keeper’s Island is a magical, funny, heartbreaking and heartwarming book. Arranmore is an island of secrets, magic and power, but to Fionn Boyle, it’s just the place where his father died. Fionn’s return to the Arranmore to stay with his secretive grandfather sparks off a series of mystical events and forces the boy, who believes he is a coward, to find his courage. Fionn is a wonderful character. I loved his dry humour, his sensitivity and his connection with his grandfather. And his relationship with his self-obsessed sister, Tara, is wonderfully drawn. This is the perfect book for primary school aged lovers of magical stories.